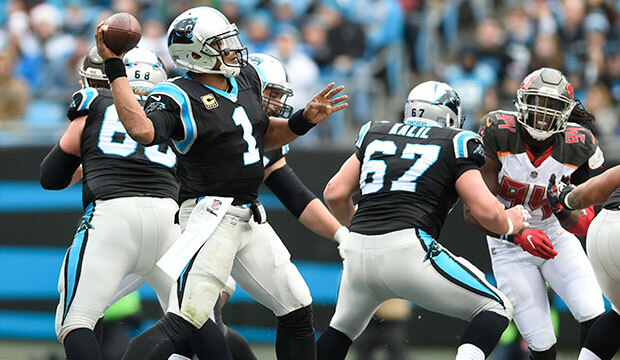 After dropping three straight games and complicating their playoff hopes, it should come as no surprise that the Carolina Panthers are needing a few adjustments. One of those areas of adjustments is the secondary. When Donte Jackson left the game after being injured on the first play from scrimmage on Sunday, second-year cornerback Corn Elder was thrust into action. Although he is in his second year, Elder is more like a rookie since a training camp injury forced him out of action for all of last season. Seasoned Seattle quarterback Russell Wilson took full advantage, throwing for 339 yards and two touchdowns – one of those a 35-yarder over Elder. A 43-yard pass play over Captain Munnerlyn in the final minute of the game set up the game-winning field goal for the visiting Seahawks. A season-ending injury to Ross Cockrell during training camp left the Panthers with limited depth at the cornerback position. After the secondary gave up a whopping 405 passing yards on 10 plays of 20-plus yards, Rivera was pressed on Monday about possible personnel changes at the corner position. 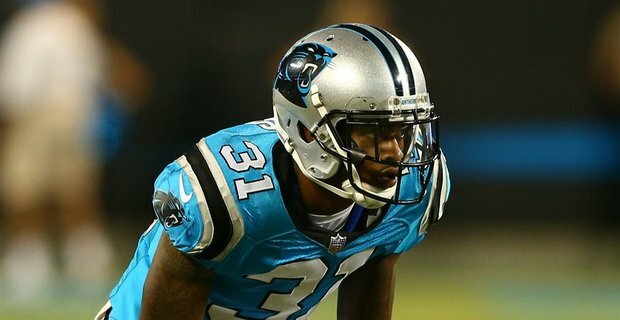 A day after Rivera told media that the Panthers would “continue to stay the course”, the team promoted cornerback Lorenzo Doss from the practice squad – a roster move made possible after a broken arm landed wide receiver Damiere Byrd on injured reserve. 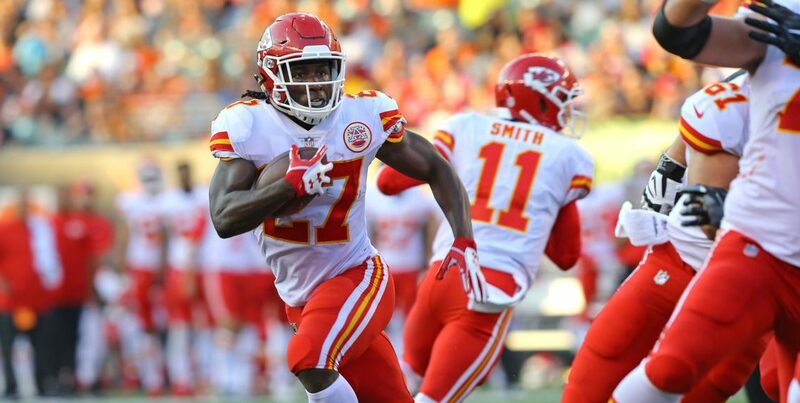 Doss was waived after a solid training camp to make room for the signing of safety Eric Reid after safety Da’Norris Searcy was placed on injured reserve. In the even that Jackson’s quadriceps injury keeps him out for an extended period of time, Doss has the speed and tenacity to match up against the quick No. 2 receivers featured prominently in the offense of NFC South foes. 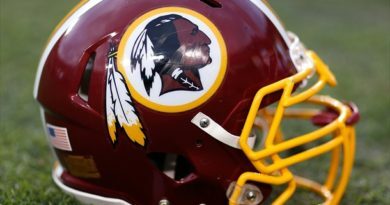 The team also worked out cornerback Dexter McDougle who was drafted in the third round of the 2014 draft by the New York Jets. In another surprising move, the team worked out a number of kickers in light of kicker Graham Gano’s recent struggles. After the usually consistent Gano missed his second field goal in as many games, Rivera told media that his confidence in Gano is “where it needs to be” following the last second loss to Seattle on Sunday. Kickers Chandler Catanzaro, Sam Ficken, Matt McCrane, and Caleb Sturgis were in Charlotte for workouts on Tuesday. Although it would not seem as though Gano’s job is in jeopardy after a nice 4-year extension signed in the offseason, the competition could definitely light a fire.